Google won’t reveal Android 7.0 for a few more months, but we’re already getting a first unofficial look at the new operating system. A pair of leaked screenshots shared by Android Police founder Artem Russakovskii reveals one possible change coming with the “N” update. The images show Android N’s settings menu, specifically the page for Bluetooth controls. Everything looks pretty standard, but in the top right corner we see a hamburger-style menu button. That’s definitely new though hopefully it’s just a small taste of all the changes Google has planned. The company previously hinted that it’s working on official split-screen support for Android 7.0 though it’s unclear if that will be limited to tablets or available for all devices. More recently, reports surfaced that the N update could kill off the App Drawer in an effort to simplify the software. 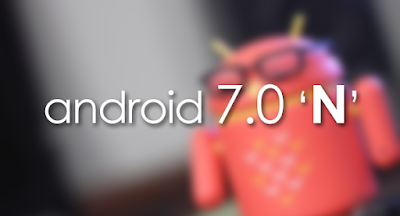 We should be getting our first official look at Android 7.0 in May at Google I/O 2016, where the company typically reveals the latest version of Android along with other news from the search giant. Just like Android Marshmallow and Lollipop, the company may unveil the new OS at the I/O, and start the guessing game for what the ‘N’ in the name will stand for. In the past we’ve seen many Indians express their desire for the next Android OS to be named after an Indian dessert. And one of the topic of discussions during his recent India visit while interacting with students at the prestigious Shri Ram College of Commerce, was no different. He even went ahead to say that Android N name might be decided via an online poll. In the past Samsung has hinted at native stylus support in Android N and some reports also claim that Google may let go the app drawer in the coming iteration. This isn’t surprising as many vendors have opted for a drawer-less design. 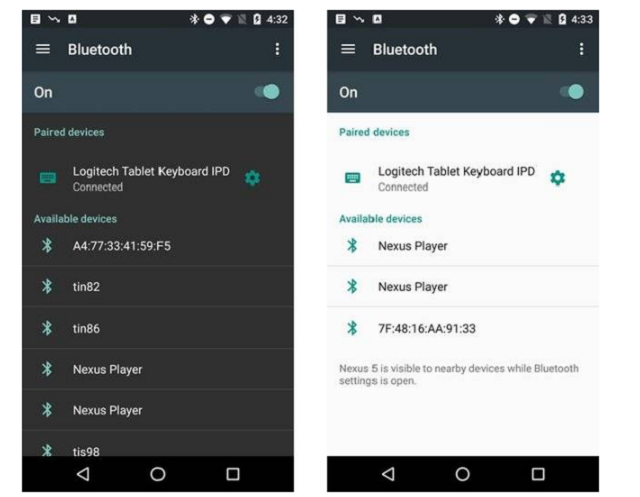 The new OS flavour is likely to be unveiled at Google I/O be held on May 18-20 and the OS should start shipping with Nexus devices later this year.The official name typically isn’t announced until later in the year when the update actually rolls out, however.